Welcome to Wapiti Wednesday!! Making hump day great again. 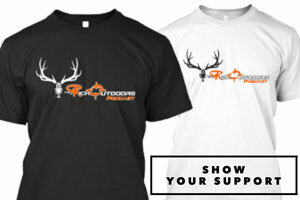 I can’t tell you how many messages we get about wapiti Wednesday, to say it has been a huge hit is an understatement. 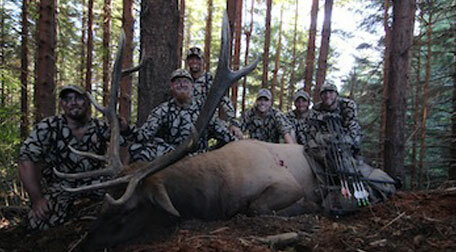 If you don’t love epic elk hunting stories you might be on the wrong podcast. With elk season right around the corner, nothing gets us pumped quite like hearing tails of epic hunts mixed in with lofty plans of future success in the elk woods. 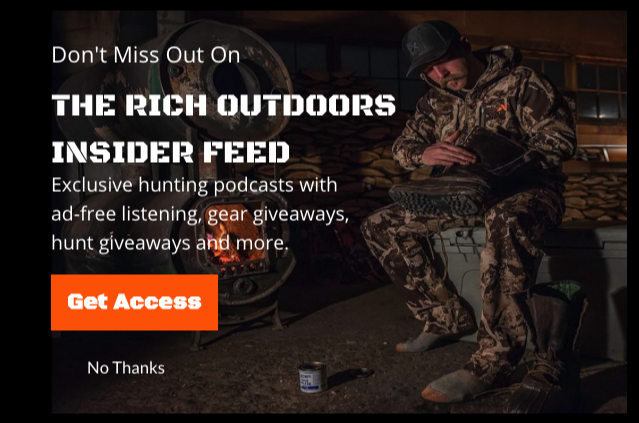 This episode I am joined by my good buddies Trent and Kody of Born and Raised Outdoors to tell of some great hunting experiences, and some really not so great moments. The kind you would really really like to have another chance at. 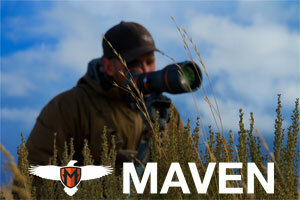 We also talk serious hunting tactics and what we have all learned in the few years we have been scaring elk away. Such a Great episode with the guys from BRO. Be sure to check out the video of Trent passing on a 360 bull (I SHOT A 260 INCH BULL ON A COLORADO BACKCOUNTRY BOWHUNT – DAY 2) on the BRO YouTube Channel. Be sure to give them a subscribe as well!!! This episode is brought to you by Phelps Game Calls. I have literally tested nearly every elk call on the market over the years and I can’t say enough about both the quality and consistency of the Phelps game calls. Phelps’ newest release of the new AMP frame is an absolute game changer. Phelps has taken his amazing attention to detail and created the only elk call I need for the whole month of September and I highly suggest you go get a few and test them out. Phelps is giving our listeners a super limited time offer of free shipping on every order. This deal will not last until September so get it now with code TRO at checkout. That’s Free Shipping on every order at www.phelpsgamecalls. Guys make sure you pick up your BRO Signature Phelps Game Calls before season starts!